Located in Fukushima, this hostel is within a 15-minute walk of Osaka International Convention Center, Osaka Science Museum, and Herbis Plaza. Festival Hall and Osaka Station City are also within 1 mi (2 km). Osaka Shin-Fukushima Station is only a 2-minute walk and Osaka Fukushima Station is 5 minutes. Along with a restaurant, this smoke-free hostel has a coffee shop/café and coffee/tea in a common area. WiFi in public areas is free. Other amenities include laundry facilities. All 8 rooms offer free WiFi. Dining options at the hostel include a restaurant and a coffee shop/café. Public areas are equipped with complimentary wireless Internet access. 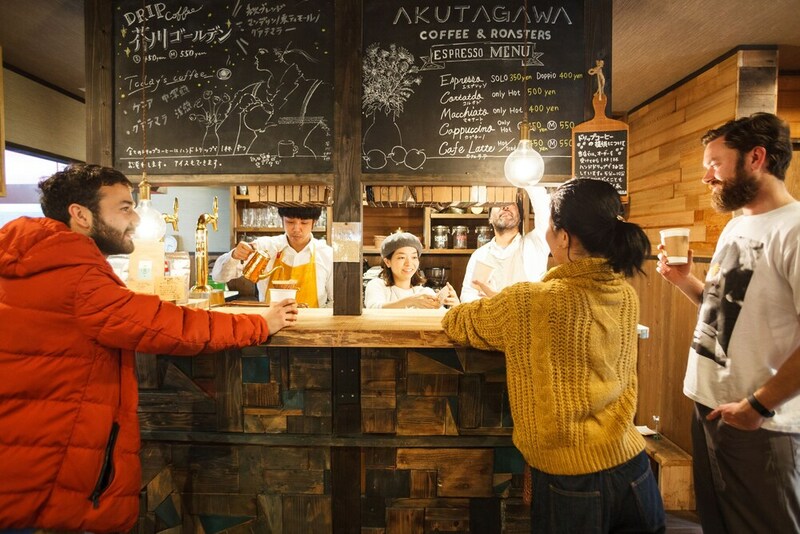 This Osaka hostel also offers coffee/tea in a common area and laundry facilities. Guesthouse U-En - Hostel is a smoke-free property. Guesthouse U-En - Hostel has a restaurant on site. This property does not allow late check-in or late check-out. For more details, please contact the office using the information on the reservation confirmation received after booking. Groups of 7 or more guests cannot be accommodated at this property. For more details, please contact the office using the information on the reservation confirmation received after booking. Guests traveling with children should contact the property regarding extra-person charges. Please contact the property using the information on the reservation confirmation received after booking. This property's policy is to refuse certain bookings for the purpose of group events or parties, including pre-wedding stag/bachelor and hen/bachelorette parties. The Japanese Ministry of Health, Labour, and Welfare requires all international visitors to submit their passport number and nationality when registering at any lodging facility (inns, hotels, motels, etc. ). Additionally, lodging proprietors are required to photocopy passports for all registering guests and keep the photocopy on file.